The best new cars for 2017. That’s a matter of opinion, of course. But The Car Connection, Motor Authority and Green Car Reports, popular websites of High Gear Media and Internet Brands Automotive Group, will announce their “Best Car to Buy” awards in a couple weeks. 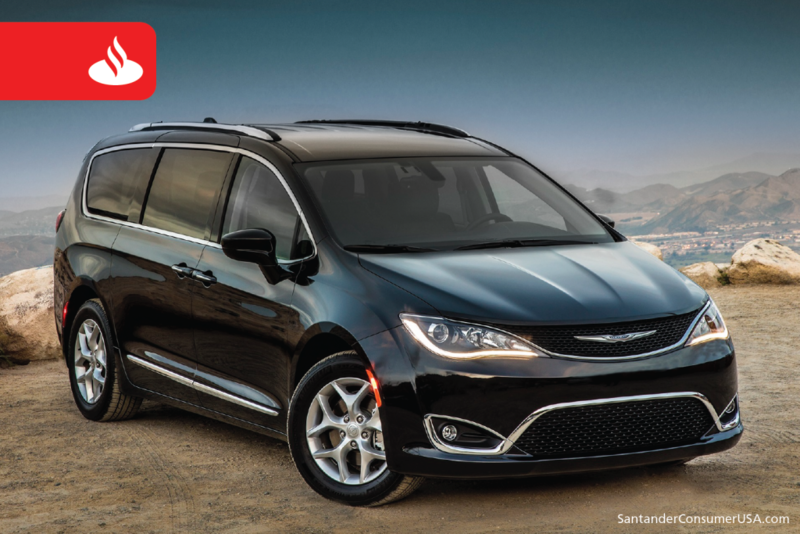 The Chrysler Pacifica is among the “Best to Buy” nominees. If you’re the impatient type – or don’t want to think about the winners only – the websites have identified nominees for their respective awards, nine from The Car Connection, six for Motor Authority (a luxury and performance-oriented site) and three for Green Car Reports. The Car Connection also will name Driver’s Choice award winners in six categories – performance, green, luxury, economy, family and best-looking – based on reader voting. Audi A4, Chrysler Pacifica, Mazda CX-9, Volvo S90, Buick Lacrosse, Kia Cadenza, Jaguar F-Pace, Jaguar XE and Mercedes-Benz E-Class. All are 2017 models, except the Mazda, a 2016, and all but the Jaguar XE scored 7.8 or above on The Car Connection’s 10-point scale. The suggested retail prices (MSRP) of the nine nominees range from $28,595 (Chrysler) to $52,150 (Mercedes-Benz). Acura NSX, Audi A4, Audi R8 and Jaguar XE, all 2017s, and the BMW MW and Ford Focus RS, both 2016s. These vehicles range from about $34,900 (Audi A4 and Jaguar) to $162,900 (Audi R8). The 2016 Tesla Model X luxury electric vehicle, MSRP from about $74,000, and Chevrolet Bolt EV electric hatchback, from $36,620, and Toyota Prius Prime plug-in hybrid, both 2017 models, from $27,100. Category leaders at this writing (about a week ago), Aston Martin DB11 (performance), followed by the Audi R8; Tesla Model X (green) by a wide margin over the Hyundai Ioniq and Chevrolet Bolt EV; Alfa Romeo Giulia (luxury) in a landslide; Hyundai Elantra (economy), followed by the Smart fortwo and Chevrolet Cruz; Chrysler Pacifica (family) by a wide margin over Mazda CX-9, and FIAT 124 Spider (best-looking), which was running well ahead of the Chrysler Pacifica. Ultimately, the best car to buy really is the car that meets your needs the best. But these may give you somewhere to start.